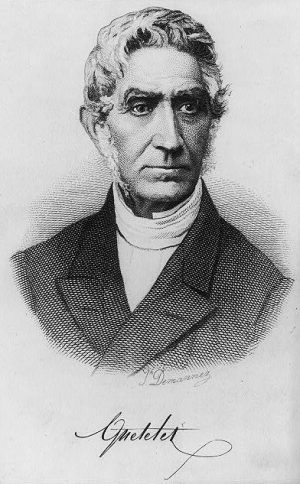 The modern use of averages was pioneered by a Belgian mathematician and astronomer named Adolphe Quetelet. 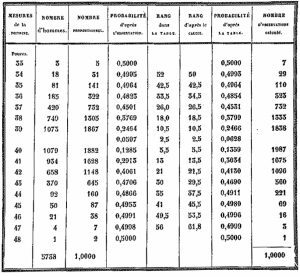 In the 1830s, astronomers were some of the only people that regularly calculated averages, since early telescopes were extremely imprecise. To obtain more accurate data for say, tracking the orbits of planets, astronomers would take multiple measurements (all of which were slightly different) add them together, then divide by the number of observations to get a better approximation of the true value. Quetelet was the first to take this tool of astronomers and apply it to people. 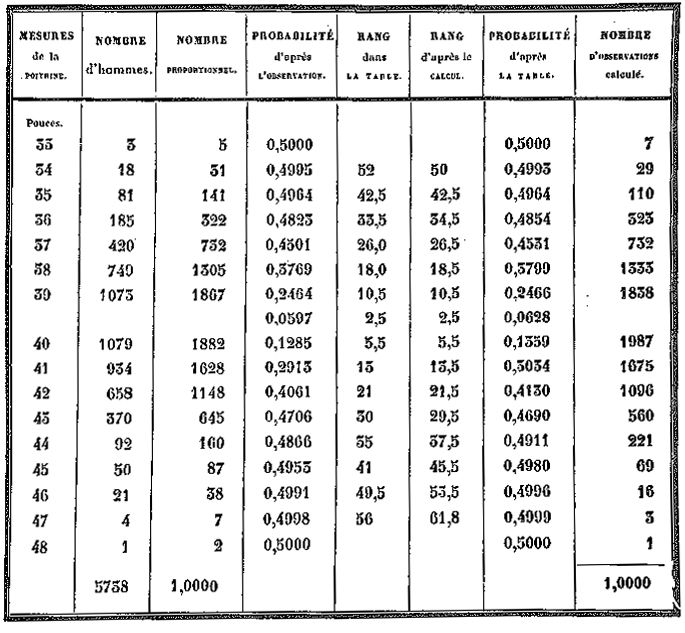 Quetelet started with a data set of the chest measurements of over five thousand Scottish soldiers. From this information, Quetelet found that the average chest size of these soldiers was 39 and three-quarters inches. To Quetelet, this number represented the “true” size of a Scottish Soldier’s chest. The average measurement was more like the Platonic ideal. Quetelet moved on to other data sets. He found statistics of marriages, murders, and suicides, and calculated averages for them. He found that there was such a thing as a “normal” suicide rate, as well as average numbers for divorces and crime, which was quite scandalous in Quetelet’s time—suicide was considered a deeply personal and uniquely horrifying decision, but suddenly averages revealed patterns of society. Questions were raised about whether this kind of discovery could lead to “laws of society” analogous to “laws of physics”—universal truths that cast doubt on human ideas of free will. People became predictable and quantifiable, in their body, size, intelligence, birth, and death. By the 1840s and 50s, Quetelet had become a celebrity, and his radical new science had begun to influence a whole range of people, including Karl Marx and Abraham Lincoln. 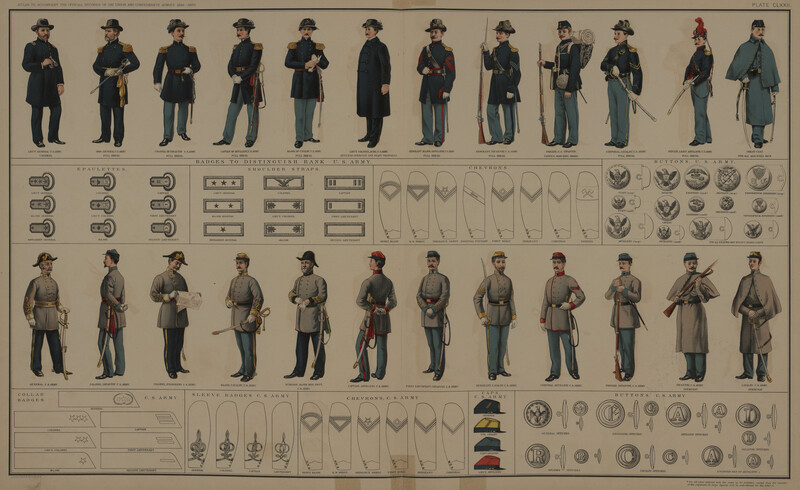 This Civil War study was the basis for the American military’s long-standing philosophy of standardization. 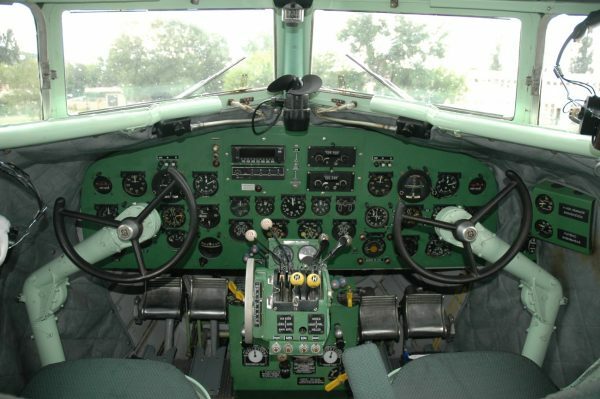 So in 1926, when the Army designed its first airplane cockpit, they measured the physical dimensions of male pilots and calculated the average measurement of their height, weight, arm-length and other dimensions. The high death rate in the Air Force was a mystery for many years, but after blaming the pilots and their training programs, the military finally realized that the cockpit itself was to blame, that it didn’t actually fit most pilots. At first, they assumed it was just too small and that the average man had grown since the 1920s, so in 1950, they asked researchers at Wright Air Force base in Ohio to calculate the new average. One of these researches was a young Harvard graduate named Gilbert S. Daniels. 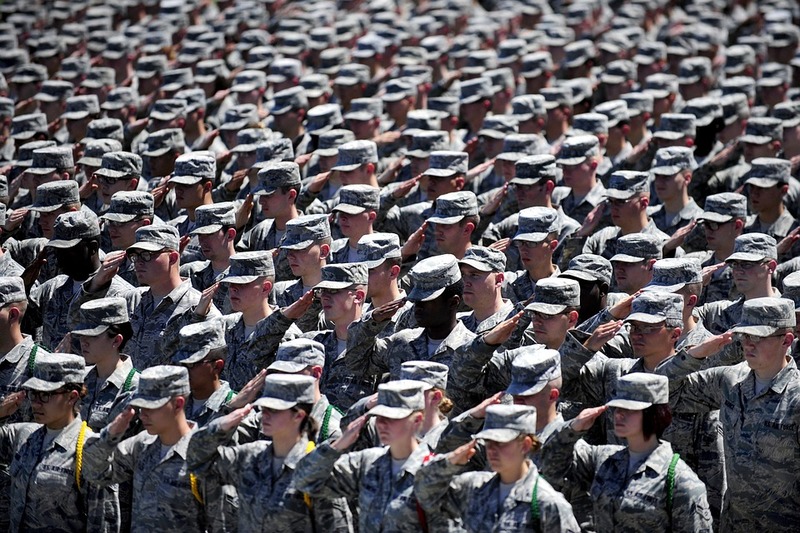 In his research measuring thousands of airmen on a set of ten critical physical dimensions, Daniels realized that none of the pilots he measured was average on all ten dimensions. Not a single one. When he looked at just three dimensions, less than five percent were average. Daniels realized that by designing something for an average pilot, it was literally designed to fit nobody. The Air Force quickly responded. 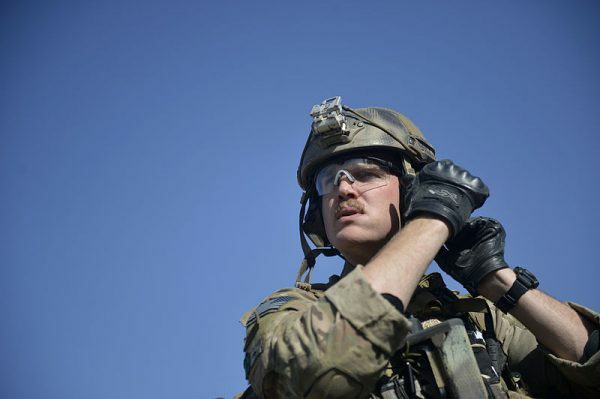 Engineers and contractors designed new equipment, including adjustable foot pedals, helmet straps, flight suits, seats. And pilot performance soared. Today, we take for granted that equipment should fit a wide range of body sizes rather than being standardized around the “average person.” From this understanding has come the science of ergonomics: the study of how to match people’s physical capacity to the needs of the job. Producer Avery Trufelman spoke with Todd Rose, Director of the Mind, Brain, and Education Program at the Harvard Graduate School of Education and author of The End of Average and Professor Carisa Harris Adamson, Director of the UCSF/UC Berkeley Ergonomics Program. The Australian Bureau of Statistics had a short lived podcast in 2012/2013 and their 15th episode was on the “Average Australian”. They found that of the 21.5 million Australians there was not one completely average person! Hey Roman – Loved the new episode. I’ve noticed that many podcasts, including yours, have adopted this two person speaking and almost completing each other’s sentences type of format. This week’s podcast felt very taut (and almost stressful to listen) because of the extremely tight, no pause style of delivery. This particular episode also seemed to be trying to set a record for the number of times the podcasters could say the word “actually”. Not complaining, just noticing. If anyone else is wondering as I was, the music behind the introduction is Muesli by Minotaur Shock. What a fascinating perspective about ‘Average’ on the 99% Invisible podcast. It made me realize that one of the greatest representations of average, was the take-all-comer public education system here in the U.S. Of course, that was prior to the ideologically driven, neo-liberal education reform campaign, run out of the Harvard Graduate School of Education, on behalf of the Wall St. investor class. Now we have something that performs well above average for the highly visible 1%, and well below average for the other 99% invisible. Ironic isn’t it. Ted Koppel had a fix on the problem with averages — take two buckets of water. One scalding hot, the other, ice cold. Put a foot in each, and, on average, you ought to feel just fine. Anyone else need to listen to this for a degree admission process? Particularly a Bachelors of Interior Design Degree? No just me ok.
Hey Roman! I can’t stress enough how much I love 99pi! Regarding this particular episode, I’ve listened to it so many times. Right now I’m researching mass housing and mass customization in the brazilian social housing program. I’m using a few exerts from this article in my introductory lines (with the credits, of course) but I’m wondering if I can get some of the literature you used for this episode, if possible. That would be amazing and very helpful. Anyway, keep up the amazing work! I’m glad that you took this path in life. Cheers! Would recommend that Todd Rose book – The End of Average. Hope that helps! 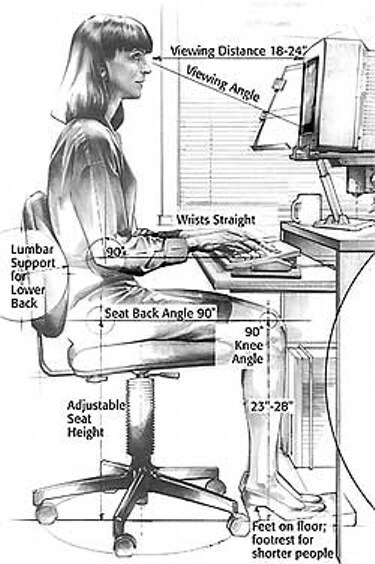 Does anyone have the link to the study taken in 1950ish? Or the Australian bureau of statistics study?